So, some of you may know, but I am an auto writer and I get test vehicles for a week at a time. Ive had a ton of cars this year, but none have excited more than the one I got yesterday morning..
bummer, i assume there is a photo and cant see them here at work. Is it a 6.4? if so, how does it compare to the 6.1? I may be wrong about this, but I'm betting that isn't equipped with a 6.4L because the lower front fascia hasn't been flipped upside down as the next ones are supposed to. You're probably right. 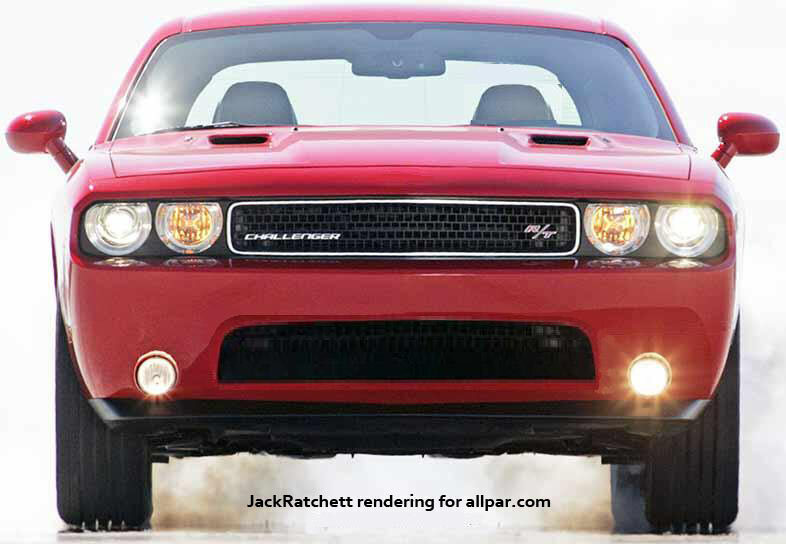 Also, the front spoiler is not the one shown on the 2011s. Ive had other SRT products, but never a Challenger. It is a 2010 SRT, so it has the 6.1. Car and Driver "Short Take Road Test"
Contest time! Click here for free stuff!!! !